Everything you could ever want in a fully customized hotel management system starting at just US $16.00! Suits any size hotel, motel, guest house, bed and breakfast - any kind of lodging - Booxotel is so flexible. The most comprehensive, most advanced, most powerful, best value for money property management system there is - your best choice is Booxotel. Zero maintenance, free upgrades, best security, no worries - your best choice is Booxotel. Simply set up your hotel data, including all pricing for each profit center in your hotel, and you're ready to go. 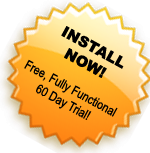 Our functional system is absolutely free to use during our 4-week trial period. Continue to use all system functionality after trial period for only US $0.16 to US $0.19 (or equivalent) per occupied room per night! After downloading our system, simply input all of your hotel details (including pricing for each profit center in your hotel) and you’re ready to go! If you would like, we can set up your hotel details and pricing for you! Hotel set-up fees start at just US $16 (or equivalent) for up to 100 rates and prices and then US$8 for each additional 50 rates/prices. For the first 4 weeks, the full set of Booxotel online booking and property management features are absolutely free for you to use. If you choose to continue using the full system after your 4-week trial period expires, you will be charged an incredibly low fee of only US $0.16 to US $0.19 (or equivalent) per occupied room per night! You can determine how much you would pay for our fully functional system by using our Booxotel Rate Calculator shown below. Occupancy: % x ?? rooms x ?? With ?? rooms, your Booxotel rate will be ?? per occupied room. Your occupancy rate of ? ?% means you only pay Booxotel ?? per day! 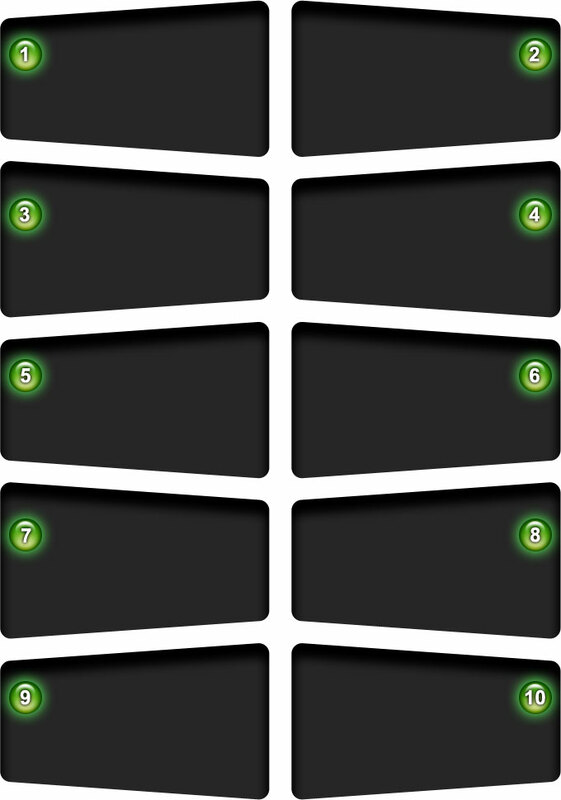 Here are the top 10 reasons your hotel NEEDS booxotel. Your own internet-based booking engine complete with your logo and hotel and room images. This option alone saves your hotel 10% to 20% for every room booked via an agent. Third Party (Internet Booking Engine or Travel Agency) bookings can operate without hotel staff assistance or intervention. Saves hotel staff a great deal of time and effort. Fast, versatile front-desk reservations and check-in/check-out work flow. Increases the speed and accuracy of repetitive reservation input and in-house guest-processing tasks. Safe and secure Booxotel servers host all hotel functionality and data. No need for a local server or software licensing fees. Also reduces the workload of any dedicated IT staff you may have. You have total control over virtually every aspect of your hotel. Change nearly anything, anytime you would like without expensive software modifications fees. Local computer virus attacks are a worry of the past. Our state of the art server farm safeguards all hotel data, guest details and retail transactions from internet virus attacks. Your data is as secure as your bank account. Never run out of hard drive space on your local computers. Since we take care of all of your data storage requirements, you’ll never need to upgrade your local computer hard drives again. Operates seamlessly on any (and as many) hotel computer(s) you’d like. Booxotel can be securely enabled on as many local and remote computers as you would like… at no extra cost! View your hotel data and transactions from anywhere in the world. Hotel owners (and anyone they wish to authorize) can view and administrate all hotel activity - in real time - at any time from any location in the world. Back-office staff centralization. A significant money saving feature for hotel chains who would like to eliminate redundant, back-office staffing and associated infrastructure. Need 25 more reasons? Click here!